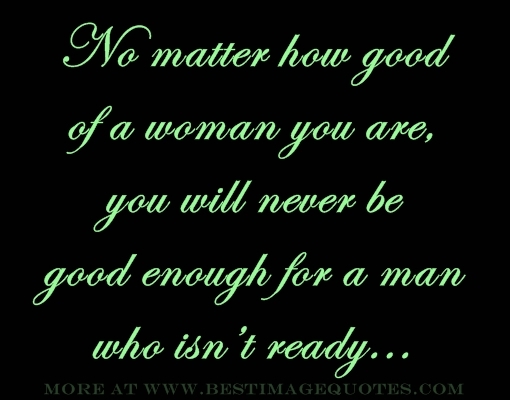 Quote: No matter how good of a woman you are, you will never be good enough for a man who isn’t ready. Posted in Breakup, Experience, Reality, Relationship, Trust and tagged breakup, girl, moving on, reality, Relationship, sad, trust, women. 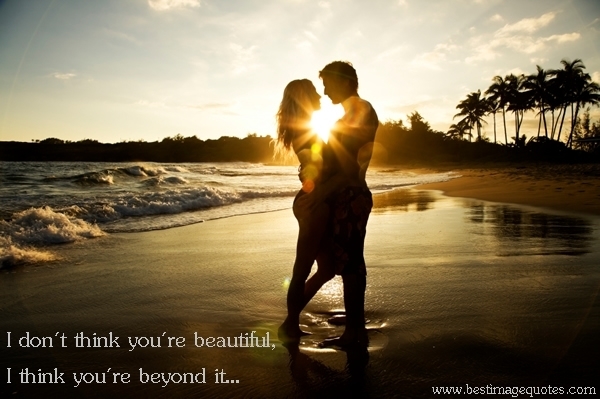 Posted in Beauty, Love, Music, One Liners, Quote for Girls, Relationship and tagged beautiful, Boyfriend, girl, Girlfriend, Lil Wayne, Love, music, Quotes, Relationship.